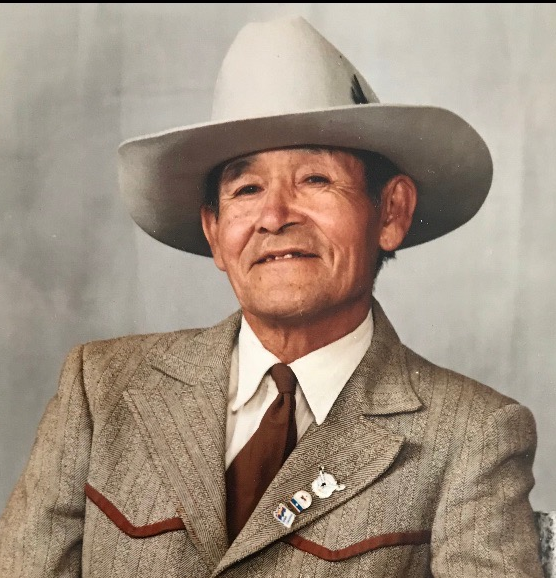 Harvey was called home unexpectedly by the creator at Pasqua First Nation on January 14, 2019. Wake will be held Friday, January 18, 2019 at 4 pm in Chief Ben Pasqua Hall, Pasqua First Nation, SK. Funeral Service will be held Saturday, January 19, 2019 at 10 am in the same location. The family Requests no children under the age of 12 at the wake after 7 pm. Arrangements entrusted to Conley Funeral Home, Fort Qu’Appelle and Raymore, SK. Ph. 306-332-0555.